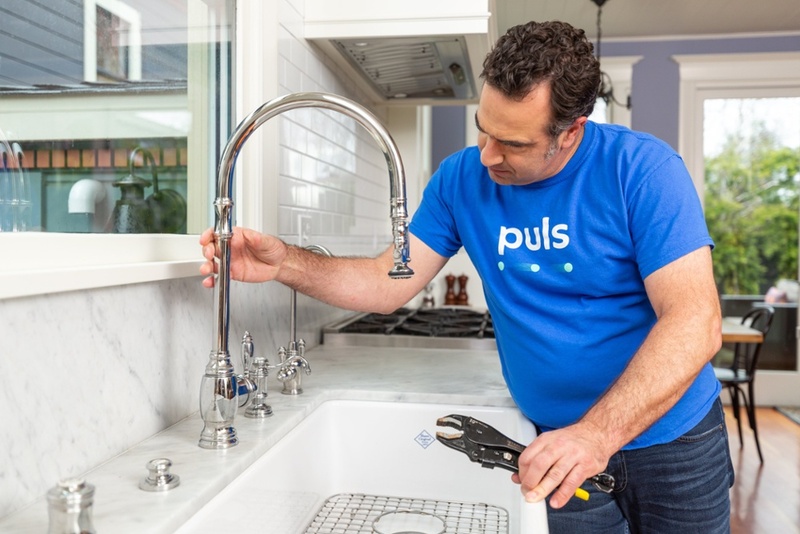 We rely on our faucets and drains to move water throughout our homes at a moment’s notice every day. 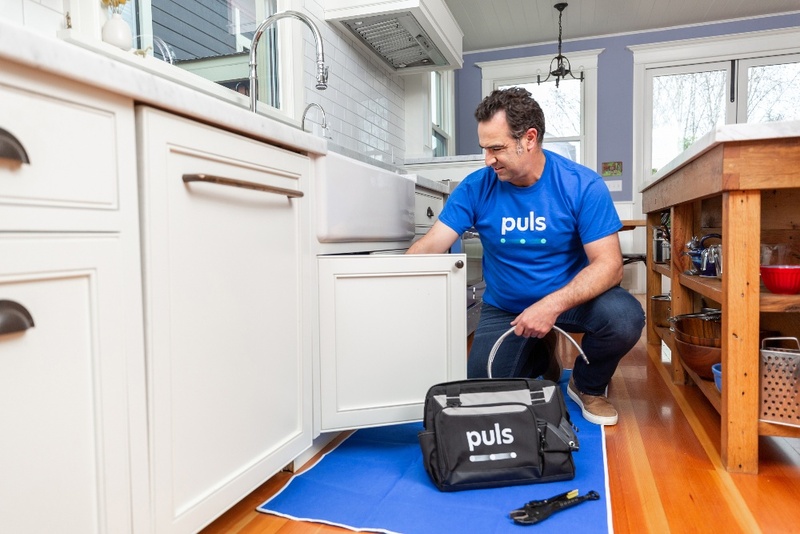 This page will help you diagnose, repair, and replace your plumbing when you need it. For the average person, it may be intimidating to try to understand how your plumbing works. Fortunately, you can rely on a plumbing professional to help you out of a jam. The blog posts below explain how to find a trustworthy and knowledgeable plumber when things go wrong. 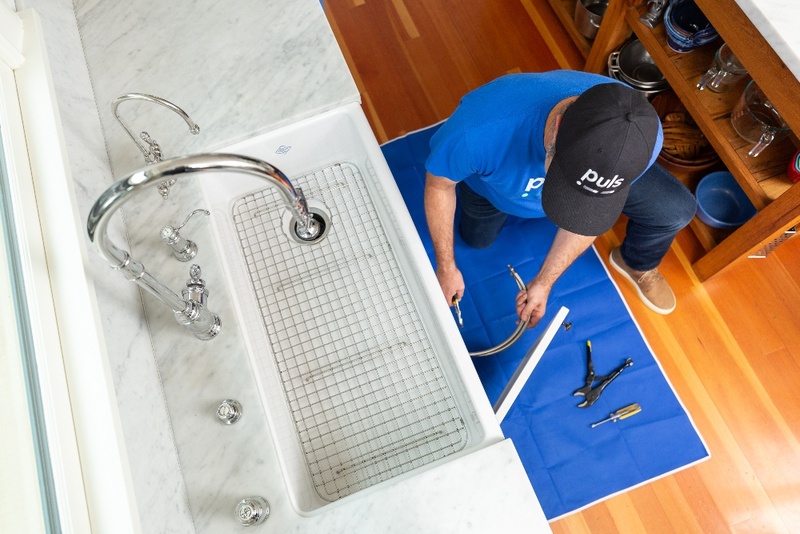 Plumbing Services Near Me - How to Choose the Best Company? You never want to see water rising high above your drain, whether it’s in the bathtub, the shower, the kitchen sink, or anywhere else. The blog posts in this section will help you diagnose and resolve any clogged drains or clogged toilets in your home. When you find a water leak in your home, you want to get it fixed immediately so it won’t do any more damage than necessary. The blog posts below describe what you should do when you find a leak in various places around the house. Bathroom remodels are becoming increasingly common. People want to have updated fixtures and designs in their bathroom, not only because it’s nice to look at but also because it adds value to their home. The blog posts below discuss how you should approach a bathroom remodel project and provide ideas on what fixtures to choose. Doing a kitchen remodel is one of the most fun yet stressful things you can do. It’s very gratifying to see your design come to life, but making sure all the pieces come together is not always easy. The blog posts below provide advice on how to approach a kitchen remodel and how to get the right appliances and fixtures installed. Your pipes are at the core of all the plumbing in your home. It won’t help to have the best faucet or sink if your pipes are deteriorated or cracked. In the blog posts below, you can learn how to take proper care of your pipes, and learn what to do if they freeze, break, or crack.